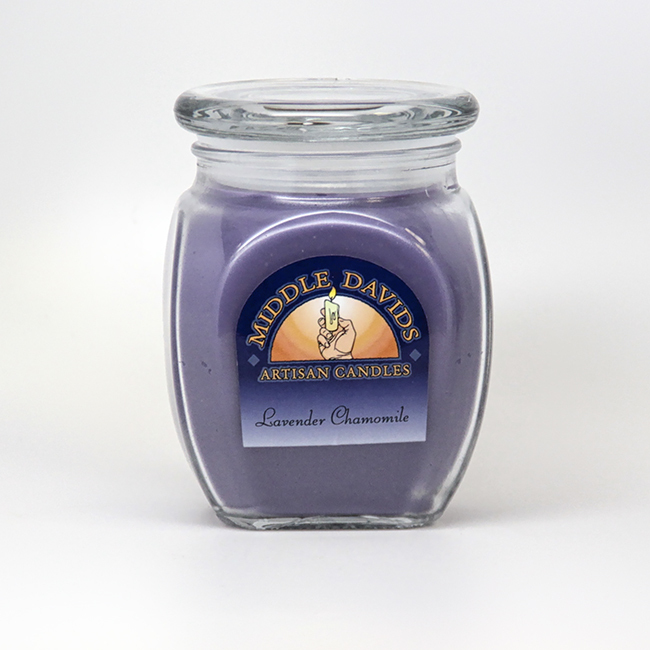 We’ve blended lavender and chamomile essential oils to create a fragrance that is soothing, intricate, and strong. 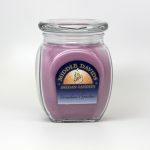 This herbal fragrance is perfect for aromatherapy. 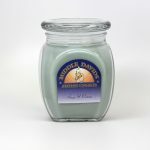 This candle is infused with cedarwood, chamomile, eucalyptus, lavender, and orange natural essential oils.